Bangor Township Schools has a new mobile app! 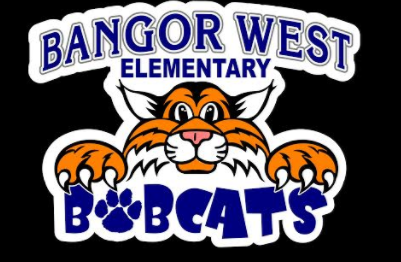 Welcome to Bangor West's Website! Not only do we have a new website but a user-friendly mobile app as well. Don't for get to allow for notifications when downloading the app. Please download today! If you are interested in looking at our newsletter, please click on the "Explore" tab at the top of the web page and then click "Newsletter"